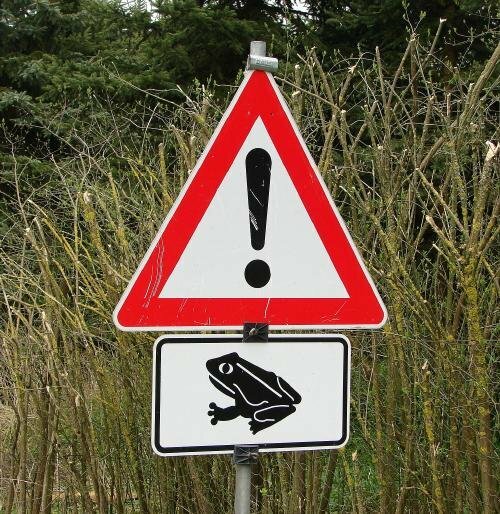 Some Toads can be dangerous. For these TOAD’s we need to handle them with care and disassemble them and then create a different project with them. This way they will not poison our lives, but bring joy again.